We are a direct repair facility for nine insurance companies, which means there is no wait for an adjuster to inspect your vehicle, the repair process starts immediately. Our highly skilled technicians use only the highest quality equipment, parts, and materials. We have four state-of-the-art frame machines. These frame racks are capable of multiple pulls, this is critical in returning your vehicle to it's original factory specifications. Certified technicians restore the integrity of the frame or unibody to manufacturer's specifications. 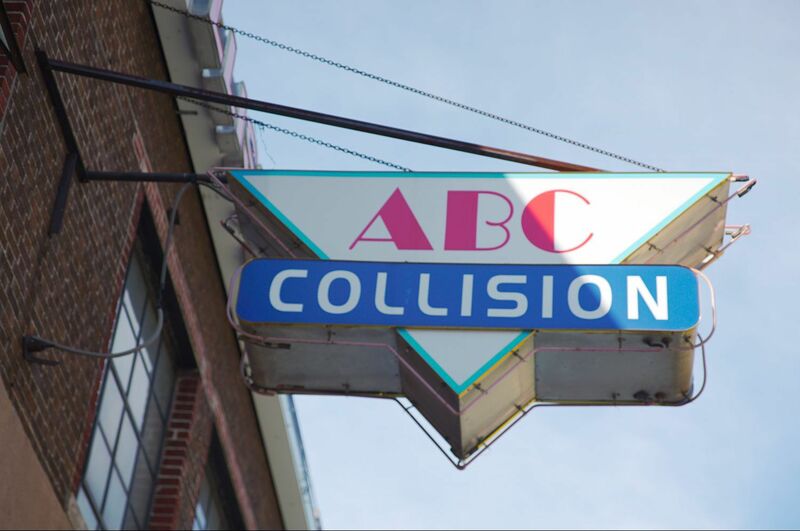 ABC Collision also offers complete mechanical repairs in our state-of-the-art-shop. We can handle all your automotive needs at one location. ABC offers superior workmanship and reliable repairs. "We'll get your car back on the road again".